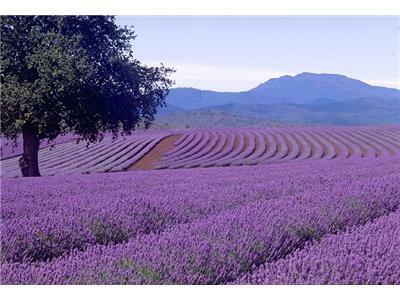 Esoterically Speaking -- What's Brewing in Aromatherapy? 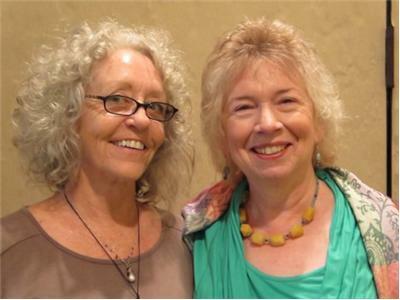 Join astrologer, aromatherapist, educator and author Rev. 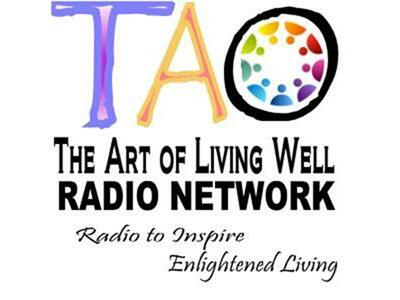 Shellie Enteen each Wednesday at 11:30 a.m. Eastern time for the week's astrological weather forecast and a discussion of interesting topics related to metaphyics and spirituality that will help us navigate these changing times. Shellie is frequently joined by special guests who talk about their specific areas of focus. 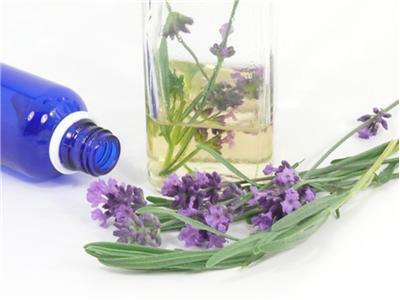 This week, Shellie welcomes master aromatherapist and educator, Sylla Sheppard Hanger, to discuss recent developments in the field of Aromatherapy. 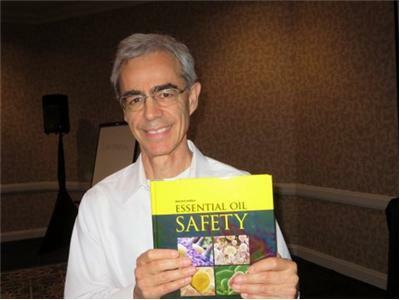 Sylla is a pioneer aromatherapist in the United States, beginning in the 1970's. She educates through the Atlantic Institute of Aromatherapy www.atlanticinstitute.com and is the author of several well known books including the ground breaking Aromatherapy Practitioner Manual, Vol I and II and the Aromatic Spa Book which focuses the topic on her knowledge gained through years of practice in the field of massage therapy and aesthetics. Check each week for listings of guests and topics. Get daily forecasts on the Astralessence Facebook page.